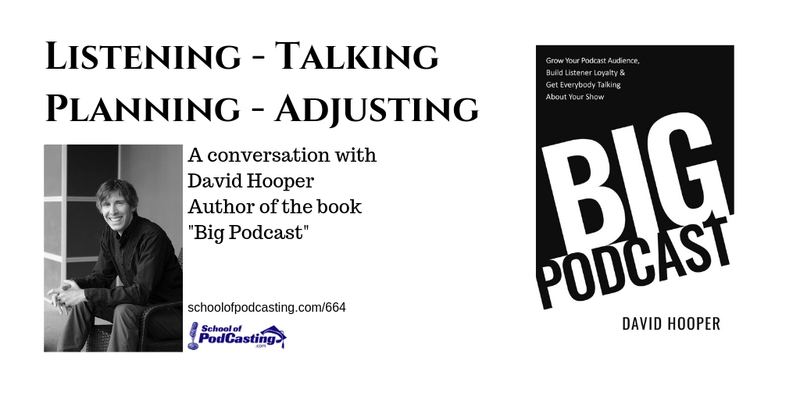 David Hooper has a background in the music and entertainment business, the music business, and has spent the last four years writing the Big Podcast – Grow Your Podcast Audience, Build Listener Loyalty, and Get Everybody Talking About Your Show. It's one of the best books I've read on podcasting (and I'm only about 50% of the way through the book). David and I go back to 2006 when I was doing the Musicians Cyber Cooler podcast (later renamed the Marketing Musician) and he was doing Music Business Radio (a radio show syndicated across the nation that David turned into a podcast). I've been listening to updates about his book on his marketing podcast RED Podcast, as well as his Big Podcast show. Today it was great to talk to him now that the book is published. 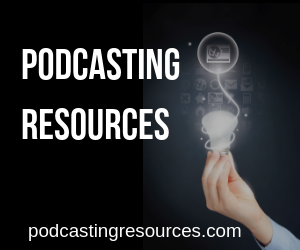 Have a passion for podcasting? Attend the NAB (National Association of Broadcasters) Show April 8-11, 2019 to meet, collaborate and strategize with the world's most renowned storytellers. Learn how to grow audiences and revenue, create captivating content and meet with those who can take your vision to new heights. Register today at www.nabshow.com with code VEGAS for a Free Exhibits Pass. Your story will never be the same. [26:20] Are podcasters open to adjusting their show? [32:56] How long should my podcast be? [43:35] Media Training that Dave does with some television shows. [53:50] Did Dave have any imposter syndrome?